Arts news with Kirsty Lang. Lenny Henry pays tribute to Nelson Mandela; Lesley Manville on Mike Leigh; Mat Fraser discusses Beauty and the Beast; Fill the Void reviewed. 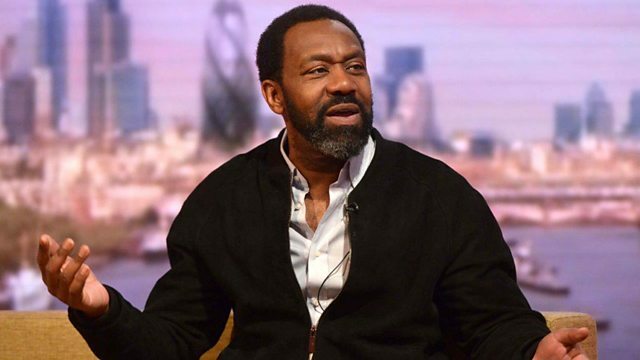 Lenny Henry pays tribute to Nelson Mandela and discusses the role that musicians and comedians played in the movement to free him. Mat Fraser and Julie Atlas Muz talk about their retelling of Beauty and the Beast. Fraser is one of the UK's best-known disabled performers and Muz is one of New York's most famous burlesque artists. They met whilst performing at a Freak show on Coney Island and their love story entwines with that of Beauty and the Beast. Lesley Manville discusses her acting career and her two new productions, Ghosts on stage and The Christmas Candle on film. Jason Solomons reviews Fill The Void, a new Israeli film about an arranged marriage. Mat Fraser and Julie Atlas Muz talk about their retelling of Beauty and the Beast at Young Vic. Fraser is one of the UK's best-known disabled performers and Muz is one of New York's most famous burlesque artists.